Financial problems can affect nearly every aspect of your life, and bankruptcy often provides a solution for people who are unable to keep up with their monthly bills. While filing for bankruptcy can certainly help many people, the decision to file should never be taken lightly and you should only proceed after careful consideration. 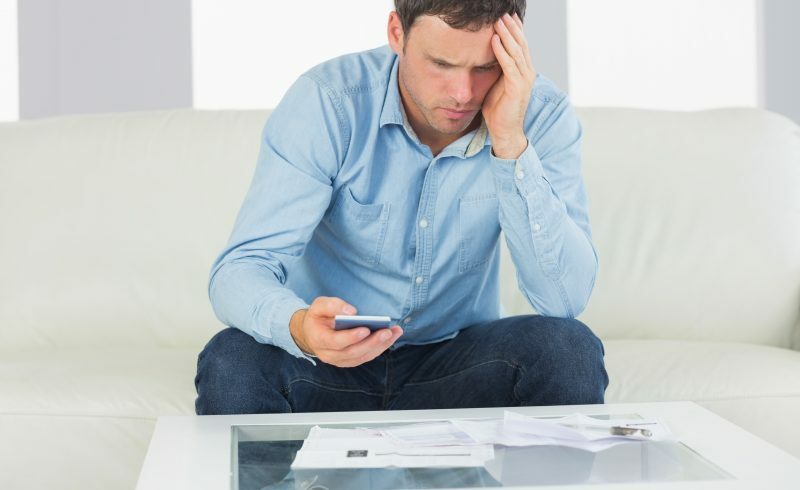 Here are three of the issues that you should consider before filing for bankruptcy. Bankruptcy will remain on your credit for several years after you file and may make it difficult or more expensive to obtain financing for large purchases. For this reason, it is important to fully weight the benefits that you may realize from filing for bankruptcy against the potential downsides. In some cases, it may be better to try to work with your creditors rather than eliminate your debts through bankruptcy. There are many different types of bankruptcy, and the one that is right for you will depend on a variety of factors. For example, if you do not have significant assets and have mostly unsecured debts, it is likely that Chapter 7 bankruptcy would benefit you. On the other hand, if you have a stable income and are a homeowner, it is possible that Chapter 13 would be more appropriate. The best way to determine which type of bankruptcy is right for you is to discuss your situation in detail with an attorney. If you are having trouble meeting your financial obligations each month, you should speak to an attorney immediately. 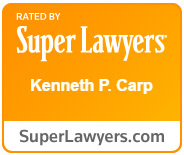 To schedule a free case evaluation with St. Louis bankruptcy attorney Kenneth P. Carp, call our office today at 636-947-3600 or send us an email through our online contact form.